The best MongoDB experience. Access data directly from your frontend code, intelligently distribute data for global apps, trigger serverless functions in response to data changes, and much more. MongoDB to acquire Realm. Learn more. 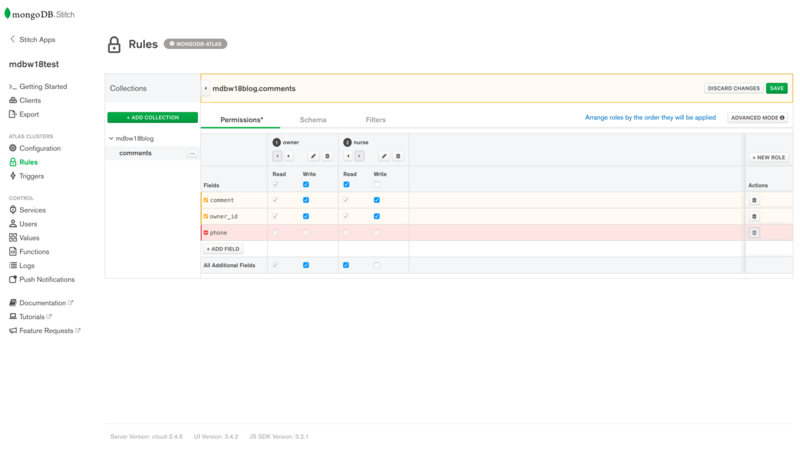 MongoDB allows your teams to easily organize, use and enrich data – in real time, anywhere. 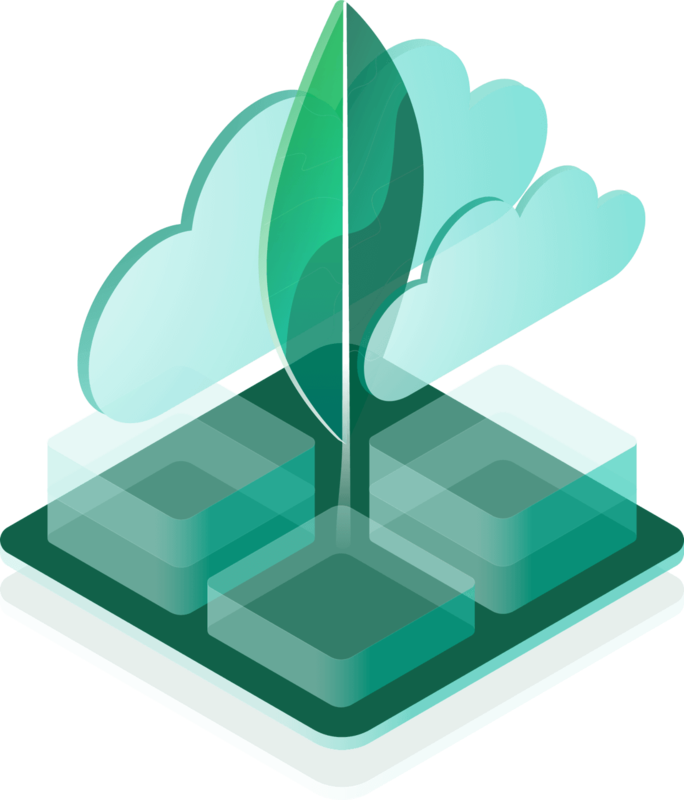 MongoDB’s flexible document data model makes working with data intuitive, whether you’re building an app from scratch or updating an existing one.  MongoDB lets you precisely control where data is placed globally so you can easily ensure fast performance anywhere and compliance with regulations. Complete deployment flexibility with seamless data migrations; build a ubiquitous data layer from mainframes to the public cloud and everywhere in between. A powerful suite of services that allow teams to safely expose their data from their frontend; build backend logic, third-party service integrations, or APIs; and run code in response to data changes — all without thinking about servers. Pay only for what you use. Get to know other MongoDB users in your community by joining your local MUG. Share best practices, network with peers, and have fun. Start building in minutes with our getting started guides. Learn about the features and tools that make working with MongoDB so easy. Join the over 1 million professionals that have learned how to build and deploy apps on MongoDB in one of our free, online courses.